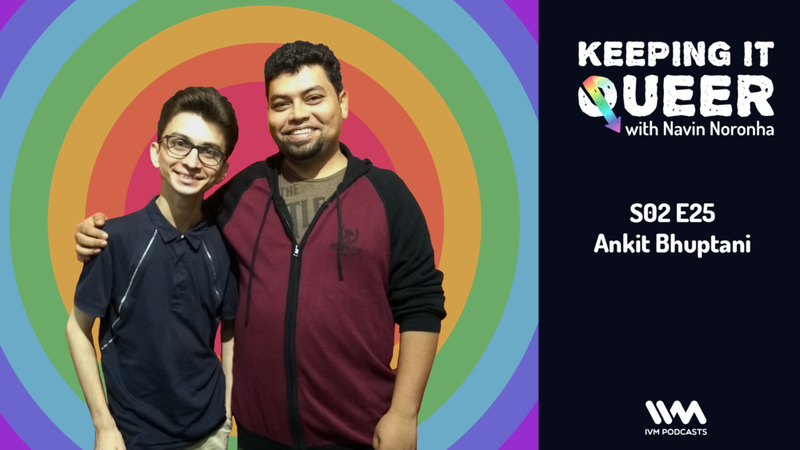 On Keeping it Queer this week, Navin talks to social worker, gay rights activist, founder and chairperson of GALVA (Gay & Lesbian Vaisnava Association), Mumbai. His coming out at the age of 17. How and why he founded GALVA in Mumbai. His perspective about inclusion through faith. How he went around the country in trains to talk about LGBT rights. On the Culture Vulture segment, Farhad and Navin riff-raff about some recent Bollywood films they watched and didn't really like. Navin also brings up his recent obsession with queer voguing videos and lots more!